no. 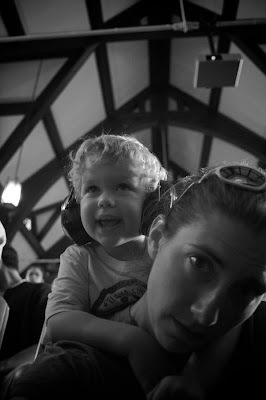 these are not to protect his ears from the sermon. we have a bit o' rock church worship.